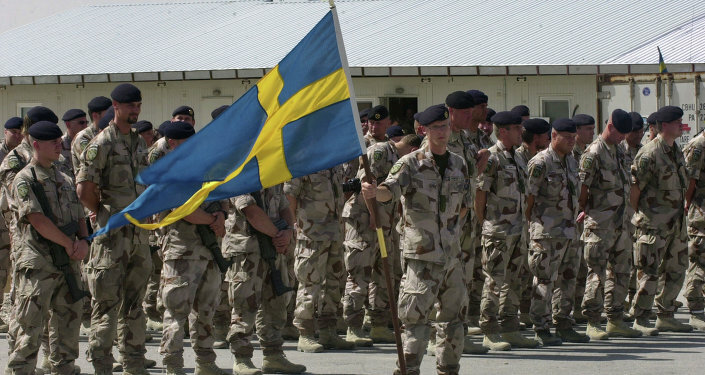 For those of us from countries with large armies, it might seem incredible that there are countries that have a small military or no military at all. In fact, the army of the United States is larger than the entire population of some of these countries. Panama is one of two countries in Latin America that doesn’t have a standing army. 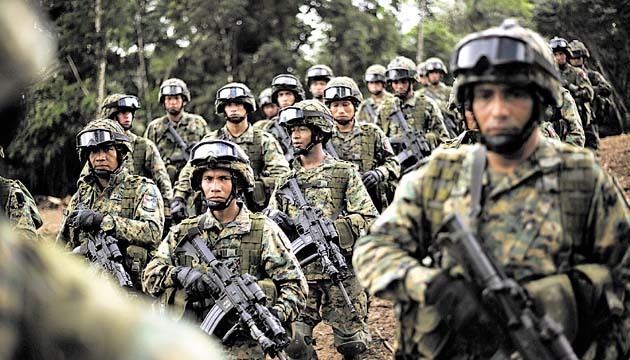 Instead of a real military, Panama has something called Panamanian Public Forces. These forces were founded when the United States overthrew the dictator Manuel Noriega. The forces consist of 12,000 men, which is quite a lot when one looks at the other armies in this list. Costa Rica is the second country in Latin America that doesn’t have a military. In fact, since 1948, the constitution forbids a standing military and only about 10,000 paramilitary forces are employed in Costa Rica. The new constitution was drafted after a military overthrow, so critics believed that the new government just wanted to keep itself safe from a coup itself. Considering its often dangerous neighbors, Costa Rica is indeed a very safe place. The country has not had a civil war since 1948. Monaco is a microstate in Europe. Only the Vatican is even smaller. Not surprisingly, it doesn’t make much sense for Monaco to have a real army as it could hardly withstand any army anyway. Therefore, France is responsible for defending Monaco. Monaco itself has a tiny amount of military personnel, mostly for representative purposes. 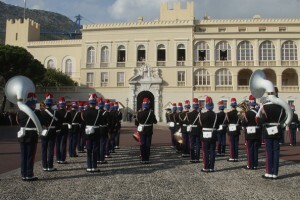 The army of Monaco is so small that Colonel is the highest rank one can reach. It is debatable whether the Vatican has an army or not. Vatican City is the tiniest country in the world with less than 1000 citizens. Until 1970 it had the Pontifical Military Corps, now only the Pontifical Swiss Guard is in Vatican City, protecting the Pope. 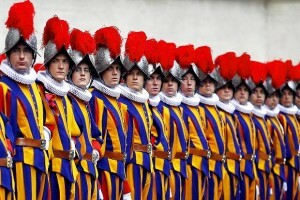 In the case of real danger or war, however, the Italian military would be responsible for defending Vatican City. 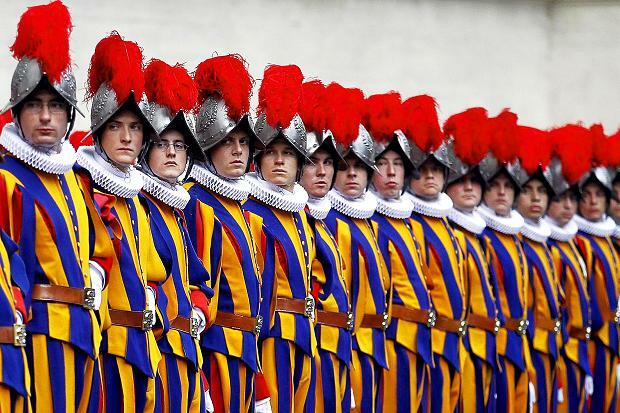 The Swiss Guard might well be the most famous army never to have been involved in any war. Haiti doesn’t have any military at the moment but used to have an army until 1995. 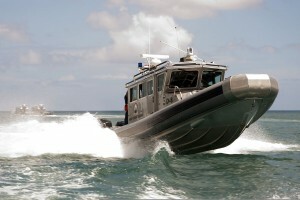 Now the country relies on the Haitian National Police and the Haitian Coast Guard. The Haitian constitution states that security must be under civilian control, thus only allowing a police guard but not a military. 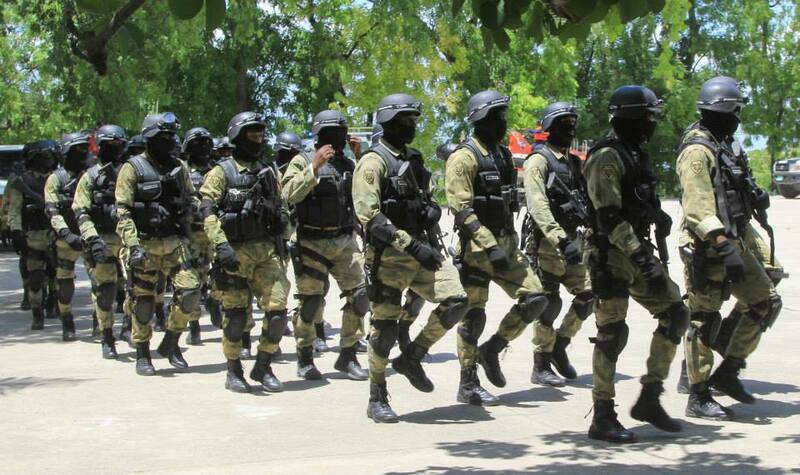 The police are aided by some paramilitary units and Haiti can boast that it has a very experienced and well equipped SWAT team. The Papua New Guinea Defence Forces are not really a force to be reckoned with. Currently, they have about 2000 army members, but their goal is to have over 5000 soldiers by 2018. The army is pretty inexperienced and not very disciplined. 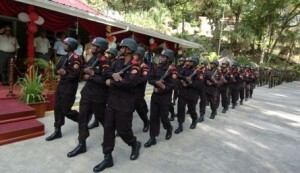 In fact, tribal rivalries and cultural differences between the soldiers made an army deployment to the south of Papua New Guinea in 2006 rather a disaster. 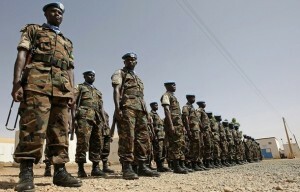 The Gambia Armed Forces is about 1000 soldiers strong and the service is voluntary. The soldiers are part of different companies and battalions, most not bigger than 100 soldiers. The Gambian Armed Forces, as small as they may be, have a few special companies, such as a unit that deals with HIV prevention. On the other hand, the army only owns three aeroplanes. Their minuscule size doesn’t mean that they don’t send troops to peacekeeping missions. Considering that Iceland is a NATO member, one would assume that they have a standing army. Instead, Iceland has the Icelandic Coast Guard and the Crisis Response Unit, which is deployed internationally and is the second smallest military in the world. Iceland has deals with a few countries, including the United States, Denmark and Norway, that they will come to its defences. And if an Icelandic citizen really really wants to become a soldier, he is allowed to join the Norwegian military. 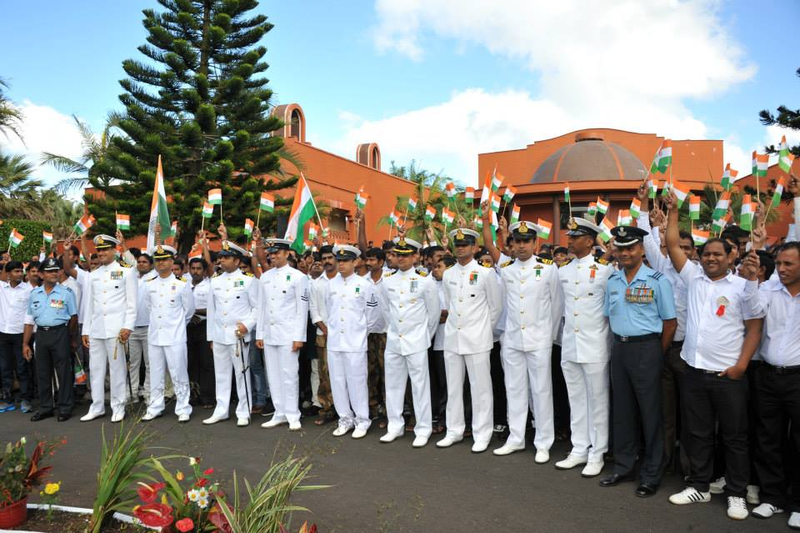 Mauritius is another one of those countries without a standing army. Any jobs the army would do are instead done by the police. The country has about 10,000 police force members, including 2,000 paramilitary members. 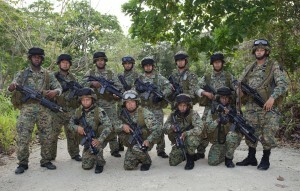 The paramilitary Special Mobile Force is comprised of police officers on rotation. 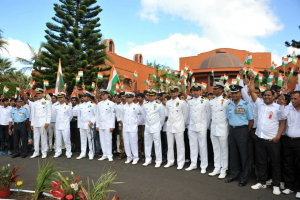 The Coast Guard plays a rather prominent role within the military of Mauritius. Queen Elizabeth II is the Commander-in-Chief of the Royal Antigua and Barbuda Defence Forces. This might be the smallest actual army of any state in the world, with about 250 soldiers. One-third of the soldiers is not active. Their military headquarters are called Camp Blizard, making the army sound much more impressive than it really is. The Seychelles People’s Defence Force is another tiny army, with only around 700 active members. The most important arm of this military is the Coast Guard, which owns no less than seven boats. The yearly budget of the army is nevertheless a whopping $10 million. The army has been in existence since 1977 and nearly 10 out of every 1000 citizens are members. 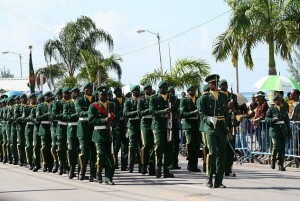 The army of Barbados, the Barbados Defence Force, was founded in 1979. It is one of the world’s smallest armies in terms of active personnel. Only about 650 soldiers are active. People can apply for the army as early as age 16 and can actually join the forces at age 17. The Army also has their own sports clubs and soldiers can choose from five different disciplines. The Bahamas doesn’t have any army or air force and instead only has the Royal Bahamas Defence Force, its navy. The navy was founded in 1980 and that very same year experienced its only combat action. 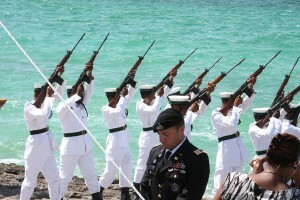 During an altercation with two Cuban poacher’s fishing vessels, four members of the navy were killed. 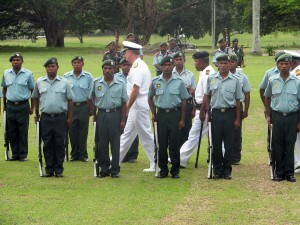 The navy is the largest amongst the Commonwealth Caribbean navies. Due to the fact that the navy doesn’t actually have a lot of ships, however, many marines will never serve on a ship at all. The army of Equatorial Guinea is not very impressive. 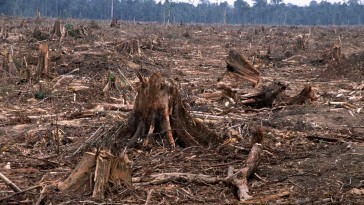 It has about 1,400 soldiers and roughly another 1,000 police members or paramilitary forces. 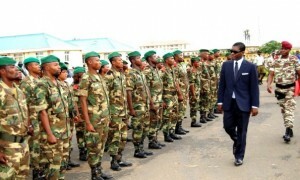 However, the army is very badly trained and even worse equipped. 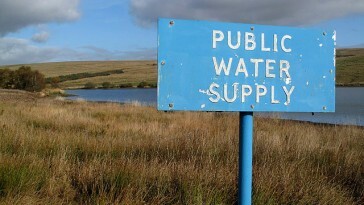 Hardly any of their equipment is even operational. The president itself does not seem to trust his own country’s army and is instead being protected by Moroccan forces. 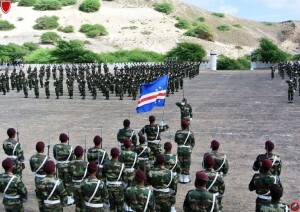 The military of Cape Verde consists of 1,200 members. Despite being so small the military cooperates with European armies quite a lot and helped Germany and the Netherlands in a three-year secret operation in Colombia. 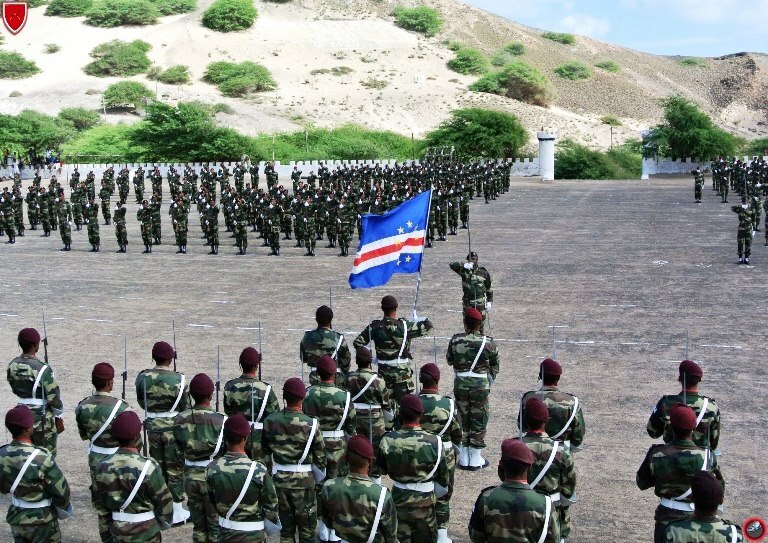 The cooperation is so good, in fact, that there are some proponents that thing that the Cabo Verdean Armed Forces should be considered as a future NATO member. 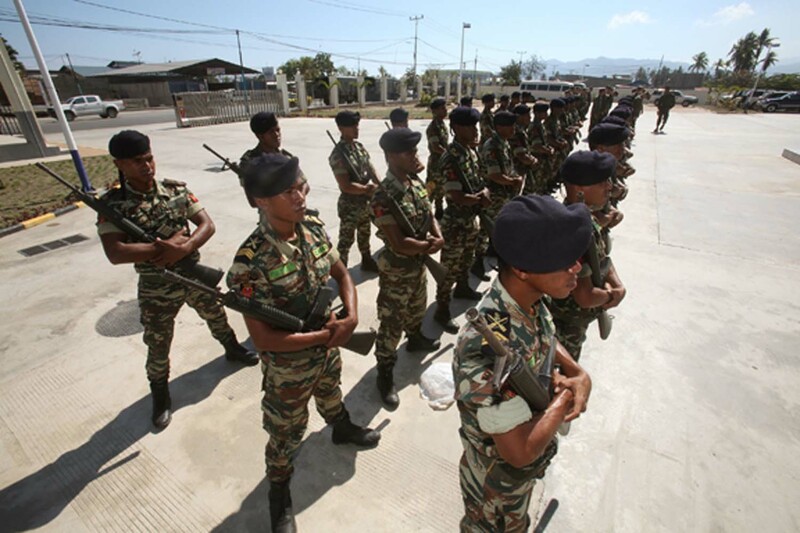 The Timor Leste Defence Forces are a very young and small military force. The army was founded only in 2001 and in comparison to most of the armies on this list is indeed meant to protect East Timor from external powers. The army consists of about 1,300 soldiers and used to be bigger, but internal chaos led to the dismissal of nearly half its soldiers. Instead of fixing the problem itself, East Timor was dependent on external peacekeeping forces in this 2006 crisis. 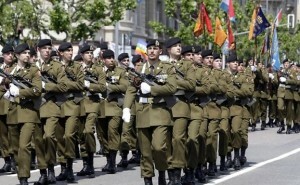 The Luxembourg army consists only of volunteers and is under civilian control. The army has about 350 soldiers and has sent troops to many conflicts, such as the war in Bosnia and Herzegovina or to Afghanistan. 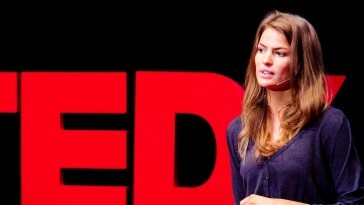 The army has at the very least one very famous former soldier, Tessy Antony, who since 2006 is married to Prince Louis of Luxembourg. 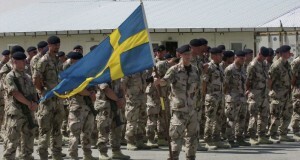 The army of Luxembourg participates in the Multinational Beluga Force.